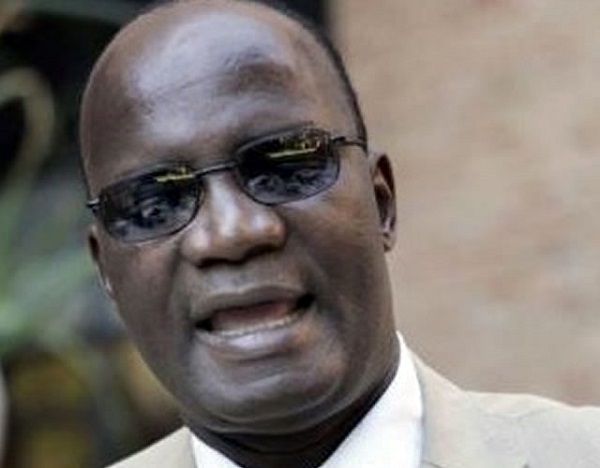 ZIMBABWE – Traditional leaders should be well capacitated as they play a significant role to promote peace and security in rural communities, Tsholotsho North legislator Professor Jonathan Moyo has said. Handing over the last batch of three-wheeler motorcycles and bicycles to traditional leaders at Chief Tategulu’s homestead in Tsholotsho on Sunday, Prof Moyo reiterated the importance of the role played by chiefs, headmen and village heads. Prof Moyo, who is also the Minister of Higher and Tertiary Education, Science and Technology Development donated a consignment of three-wheeler motorcycles and bicycles to traditional leaders in his constituency. Last Friday, he also donated to traditional leaders at Chief Mathuphula’s homestead bringing the total donation to 10 three-wheeler motorcycles and 239 bicycles. The consignment, which is worth more than $50 000, is meant to help traditional leaders respond to emergencies quickly and improve communication in their communities. “Our Constitution creates a dual legal system, the general or modern law and the African customary law. The people who implement and enforce customary law are the traditional leaders. Unfortunately, they have been having serious difficulties in executing their constitutional obligations. The majority of the people here live under African customary law but we can’t have that constistutional dispensation enjoyed by these people if the leaders who have been given the responsibility to enforce African customary law can’t reach out,” said Prof Moyo. He said he was happy that the intervention will serve a double purpose of enabling traditional leaders to deal with emergencies and protect the community. “Tsholotsho generally, Tsholotsho North in particuar is a seriously rural community, which is why some people call it ‘komnyamubambile’ and in a typical community setting like this one the most important thing is the interaction of the community with the leadership. “The most important leadership in this type of community is the traditional leadership. They’re the ones who have everyday contact with the community but they’re seriously disempowered, which makes it difficult to discharge their duties and responsibilities in terms of reaching out to the community,” said Prof Moyo. There is no infrastructure, he added, for communicating and there are no functioning telephonic services, whether landlines or cellular services. “This particular area is bordering the biggest national park in the country which has all the wonderful animals, which contribute a lot to our economy but also dangerous to the community, the elephants, the lions, the heynas, cheetahs. “When villagers are in trouble with these animals they really have difficulties communicating their states of emergencies. The people that are the first to be told about these problems are the traditional leaders. They don’t necessarily need telephones or cellphones to reach out. They need the most basic form of transport. They were actually walking when they hear that a particular homestead has experienced problems,” said Prof Moyo. He said when the problem was brought to his attention he decided to capacitate traditional leaders with motorcycles and bicycles.